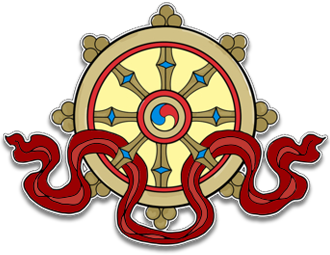 The Buddha Dharma is at the heart of the KSDE and is of incalculable benefit to beings. It is quite simply, priceless, which is why we are making it freely available to all. We hope those who can, will join us by contributing towards this important initiative and share in the merit of putting these pure intentions into sustainable practice.